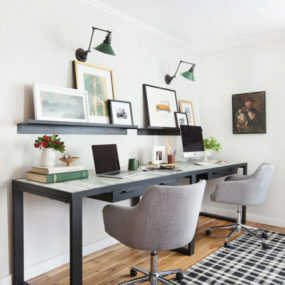 Sure, you can purchase a few shelves, put them together and use them as storage or you can have built in ones that are much more than just a place to store your items. Built in shelves have recently become the new IT item to have in your home. They were created to give character to a home while providing space. Nowadays, they are considered stylish, and charming when tailored to a home. If you have been contemplating upgrading your living space, consider renovating your built-in shelves to make them appear chic. Here are some ideas to help you along the way. 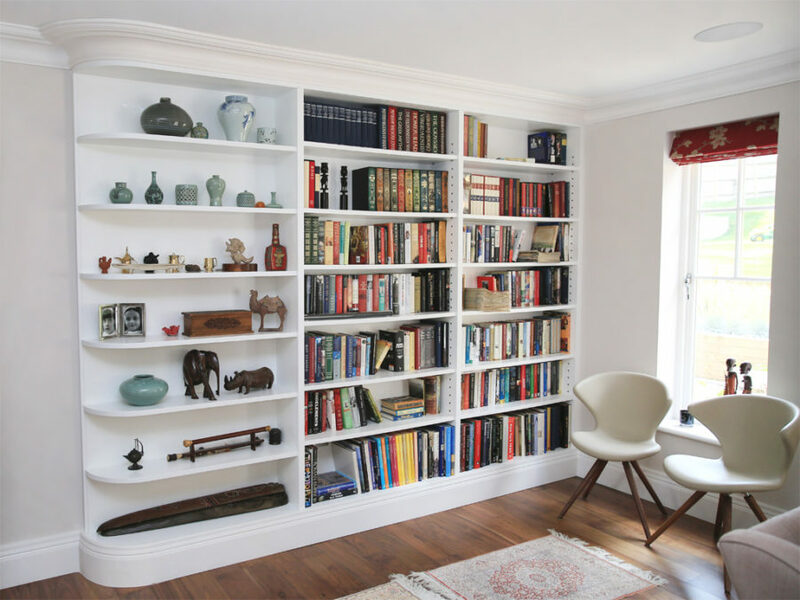 Built-in shelves weren’t only created for displaying books. In fact, one way you can make them chic is my removing the books you display and displaying your favorite collection of items such as globes. Displaying globes is an excellent idea as they provide a sense of depth and vintage into any room. Consider using globes that appear loved and warned for a warm feeling in a room. Adding glass doors to your built-in shelve is an excellent upgrade. Simple favorites and trinkets become works of art when they are displayed behind a glass door in a built-in shelve. 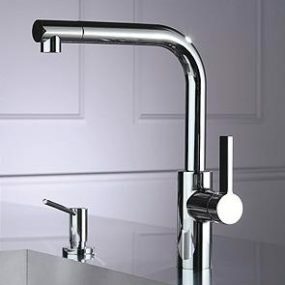 It gives off a stylish appearance that is easy to maintain. Built in shelves can pretty much be tailored to any room and any liking. Therefore, adding a range of small lights in the corners of your built-in shelving can help you display your favorite items. 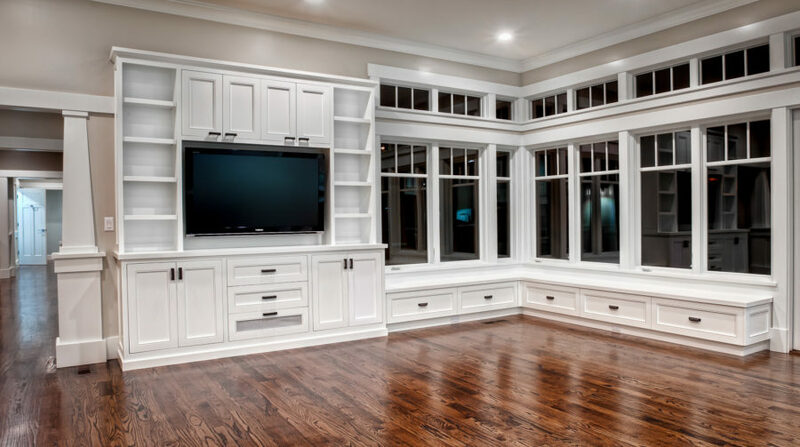 Consider placing extra lighting on the outside of your built-in shelves for a more dramatic look that can also function as extra room lighting. Built-in shelves come in all sorts of different colors. 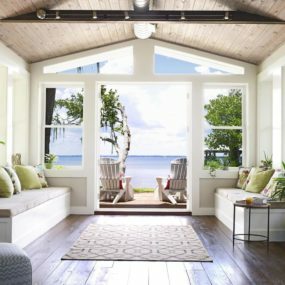 Generally speaking, they are built-in wood tones such as mahogany, tan and/or neutral. But, if you really want to make a statement paint them white. White built-in shelves allow you to use bold pieces for a bold look at is modern and contemporary. If you have a TV stand or fireplace in between the built-in shelves you can create a chic appearance by making both sides symmetrical. Consider using the same items on both sides for a complete symmetrical look. If you want to make it more contemporary choose the same come scheme on both sides but different objects to display. Take your built-in shelves and place them in a corner for the ultimate book nook. 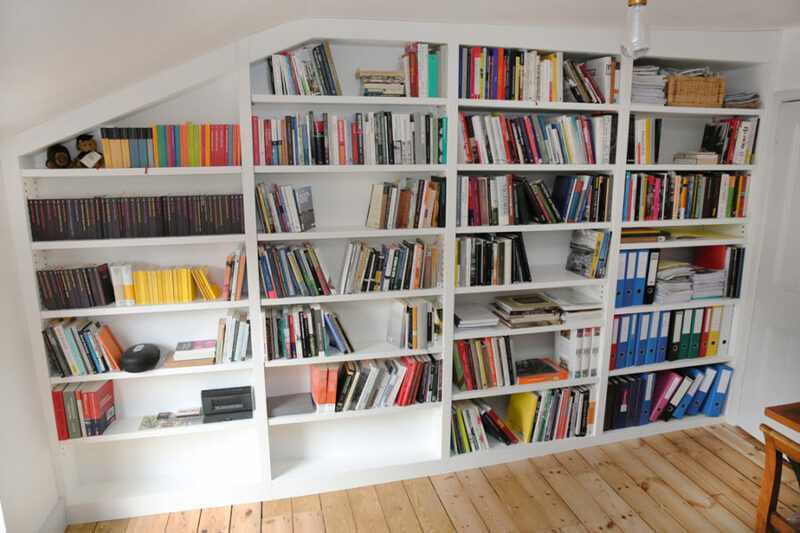 Filling your shelves with books that you enjoy gives the space a warm feel that would be difficult to achieve any other way. It is also an excellent way to add color to a room as you can display books of all different colors this way. 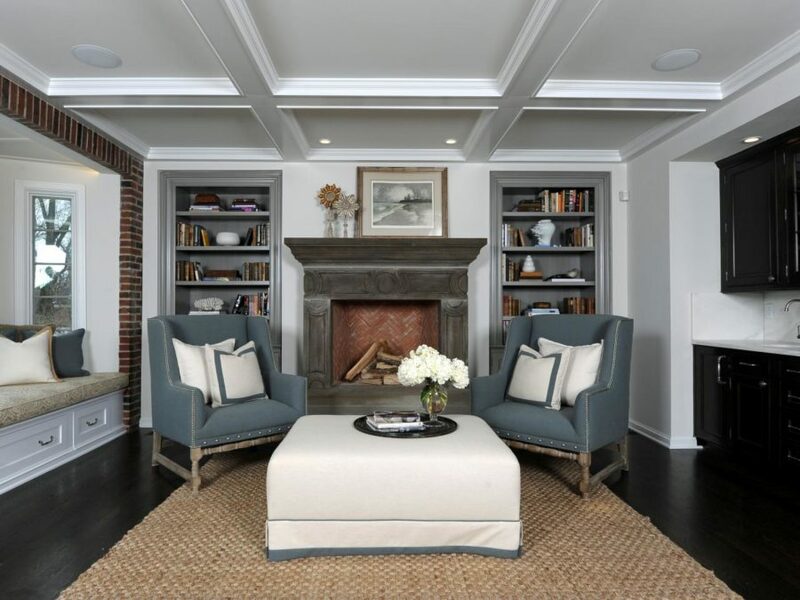 Your built-ins could the perfect accessory to make a statement in your home. 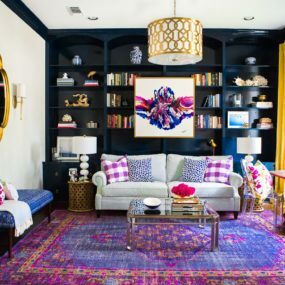 Consider painting your shelves a bold color such as navy, red or yellow. If you want to take it a step further contemplate adding wallpaper in between the shelves for an intricate look that is eye catching and chic. Built-in shelves are perfect for storage not only that, but they give you the option of having small items displayed exactly where you want them. 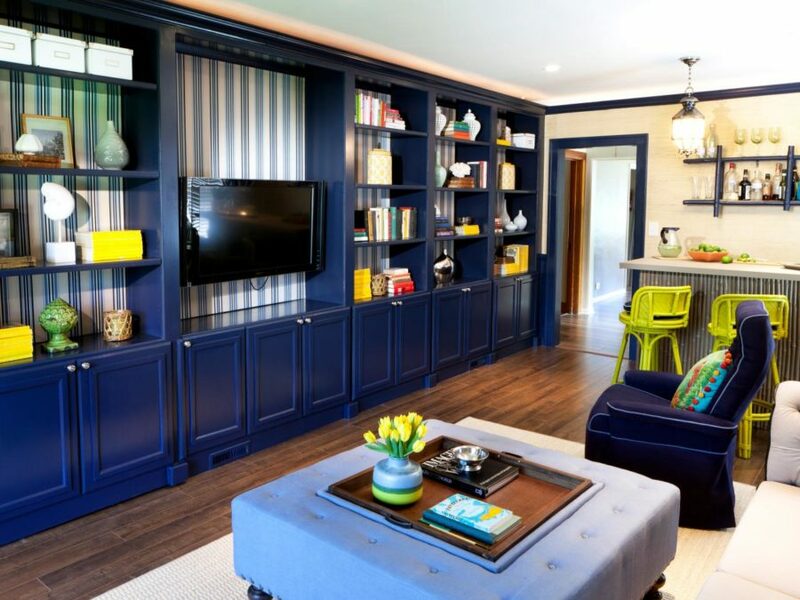 If having a wall of built-in shelves doesn’t seem like enough, consider filling a room from wall to wall. 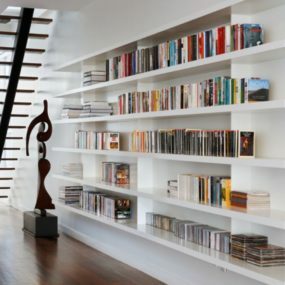 This is a chic and modern way to exhibit shelves in a room. They give you storage while adding accent to the room. Need to upgrade your TV stand? 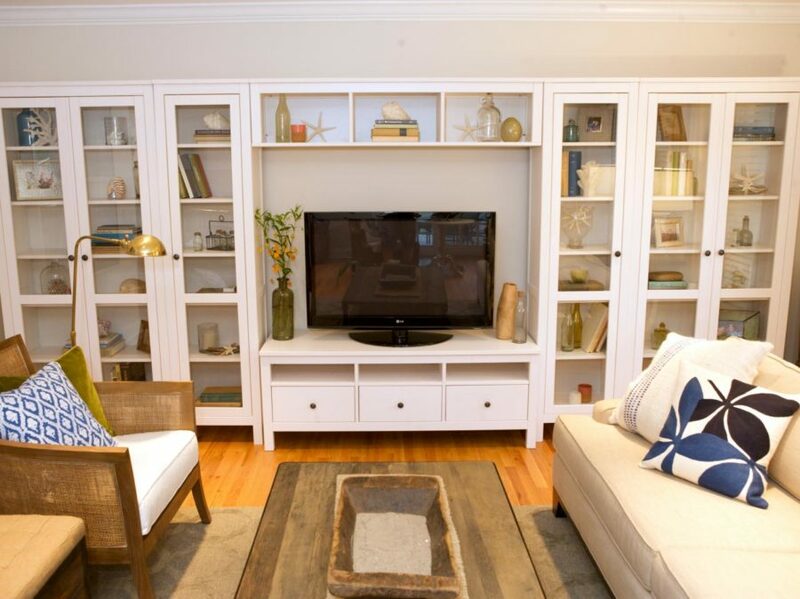 Having a built-in shelve that frames the TV area is an excellent way to do just that. 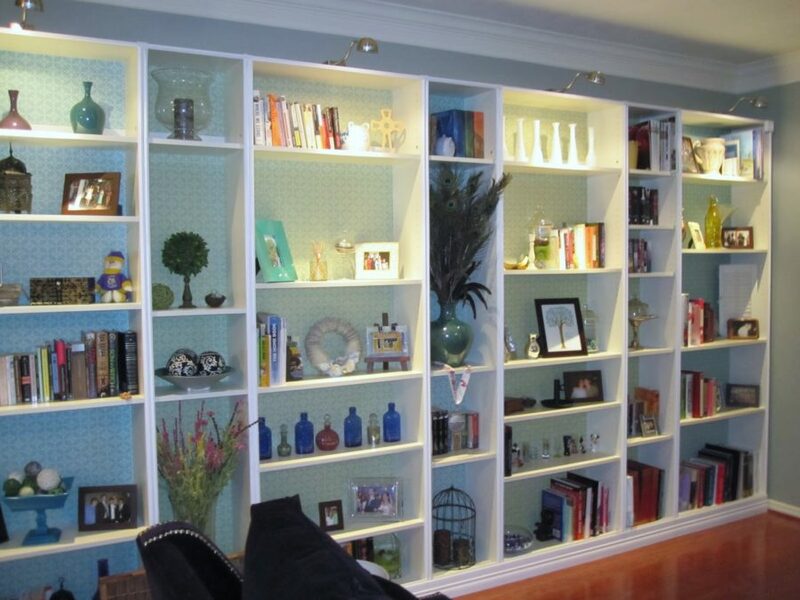 Consider having the shelves be from wall to wall to create the ultimate focal point in that specific room. 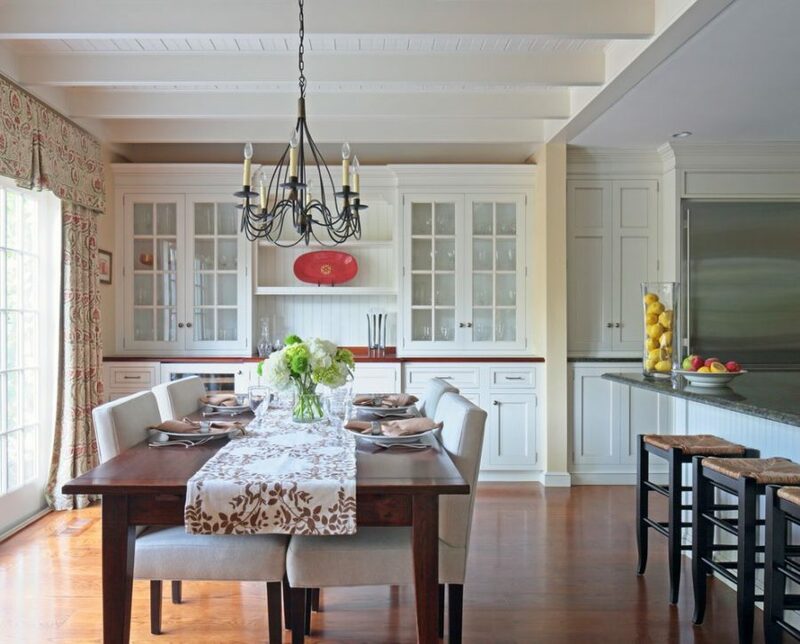 Try placing your built-in shelves behind your dining table to enhance the space. It’s an excellent way to add texture to the room without adding extra items. 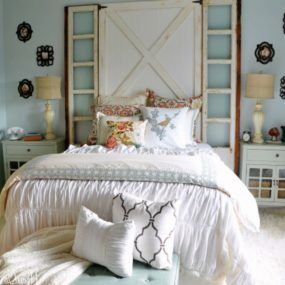 In fact, it can also be a way to add color and a modern yet vintage feel. Renovating your built-in shelves has never been easier when you decide to use one of these ideas. Please let us know below which idea is your current favorite and which one will you be trying at home.